So you have a new puppy! This is the best time to imprint and bond with your new companion. Good times and unfortunately some trying times are ahead of you. I can help you work through the many puppy stages, so you can have a pup that is bonded and well behaved. I also offer my help with the difficult task of puppy selection. If you aspire to compete in dog competition sports, picking the best puppy for the job is very important. No one wants to spend years working with a dog not meant for the job / sport. 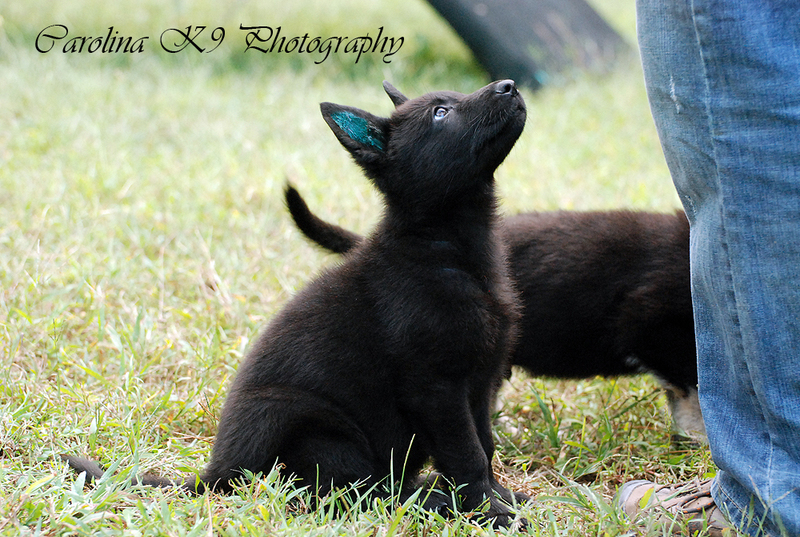 Training we offer during the critical puppy development stages. 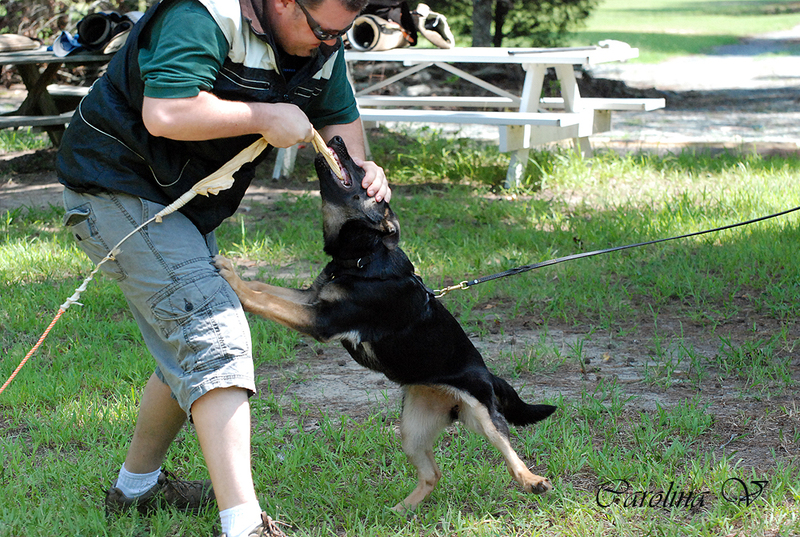 The private lessons can be you and your dog alone or in pairs if you know others in need of training. This can be puppy, basic, advanced or competition level training. I also will pair up basic or advanced lessons if needed for the distractions. Contact me to discuss your needs.